What a fabulous set of photos that were submitted! The judges had a hard time narrowing it down to the twelve finalists. We extend a big thank you to all who participated in submitting photos, encouraging others to check out the photos, and voting for your favorite photo. There certainly has been a rush of activity on our facebook page! 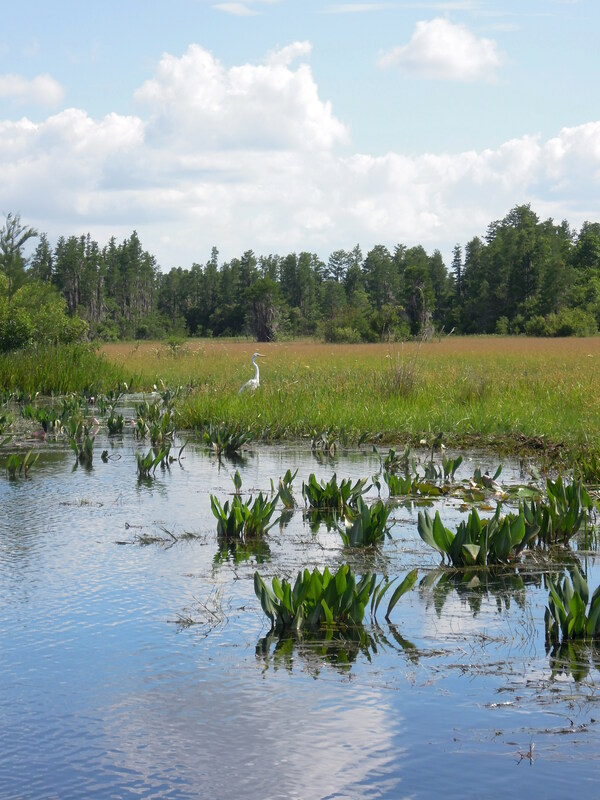 We are excited to announce the winners of the 2014 GLS Lake Photography Contest! 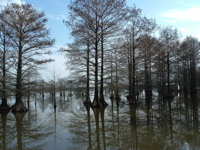 Click on each image below to view a larger version of each photo. 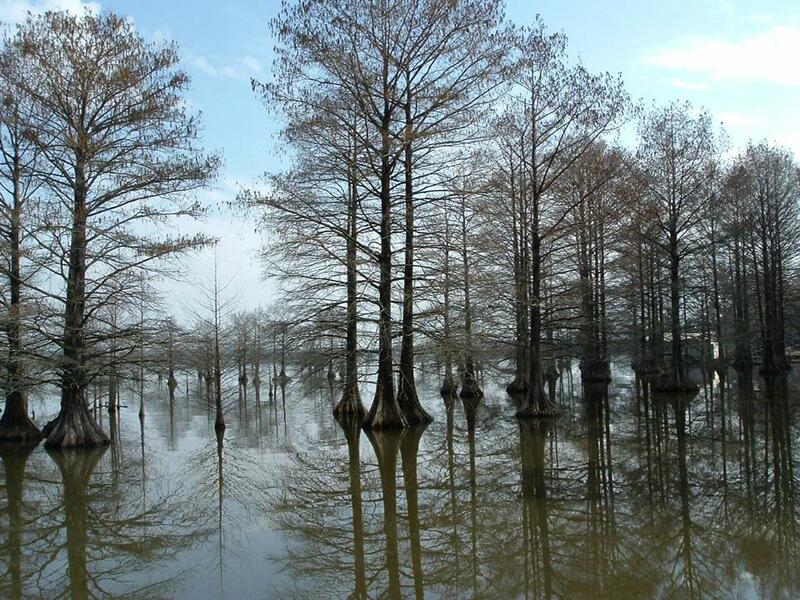 Marcus Waters takes 1st Place with his photo, “Lake Blackshear Cypresses.” Congratulations, Marcus! 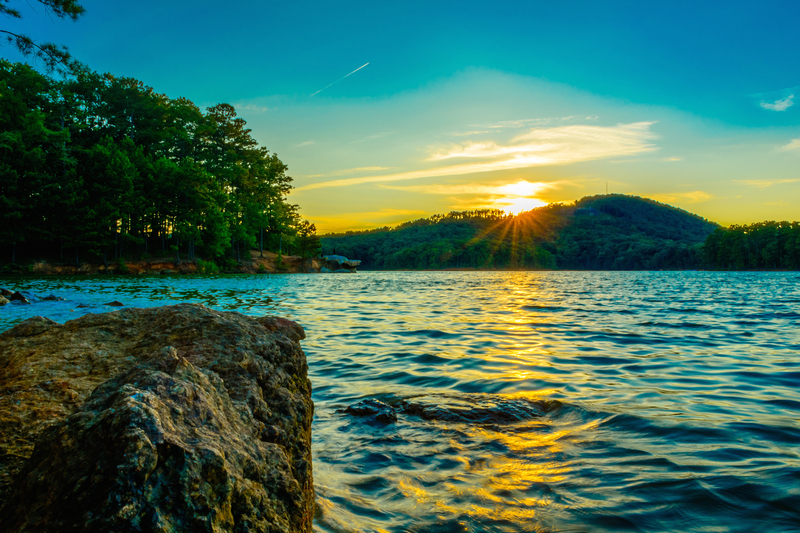 Jeremiah Dauphianis takes 2nd Place with his photo, “Lake Allatoona, North Georgia.” Congratulations, Jeremiah! 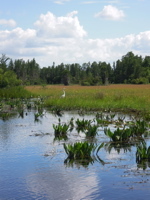 Catherine Parker takes 3rd Place with her photo, “Chesser Prairie, Okefenokee NWR.” Congratulations, Catherine!